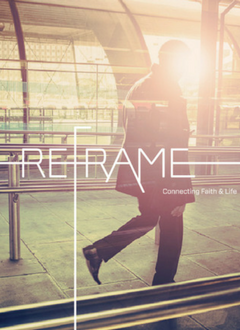 ReFrame is a powerful 10-week film-based exploration of what it means to follow Christ in the modern era. ReFrame arose from the Marketplace Institute at Regent College (Vancouver, Canada) and blends world-class teaching with real life examples of how to live out the gospel in everyday life. The course includes case studies of Christians in various professions wrestling with how to apply their faith to their professional and personal lives. To learn more about ReFrame click here, or watch the short video below.